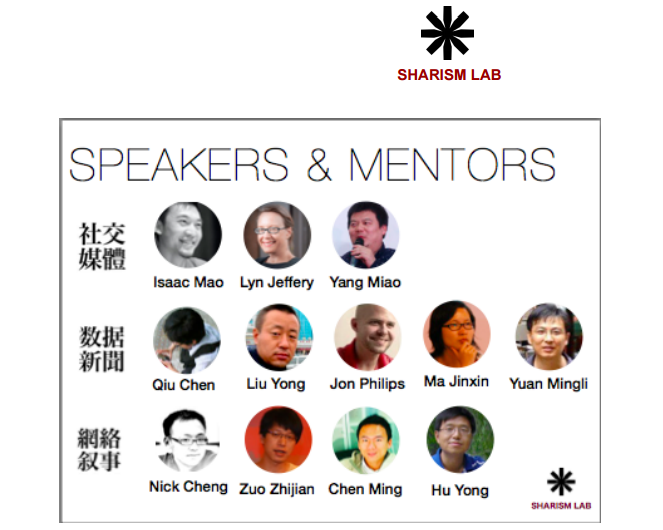 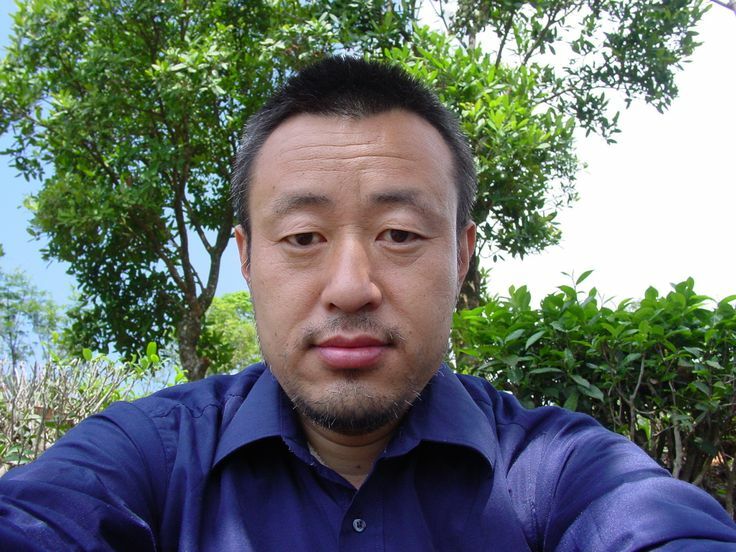 LIU Yong，researcher in MIT New Media Action Lab, member of Sharism Lab，data visualization lecturer and member of NGO2.0 project in China. 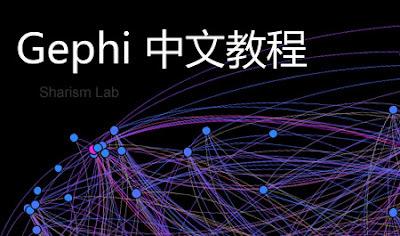 He created the first online open courses “Gephi Chinese tutorial” about data visible on Udemy in March 2012 and has more than 3300 registered students up to August 2013. 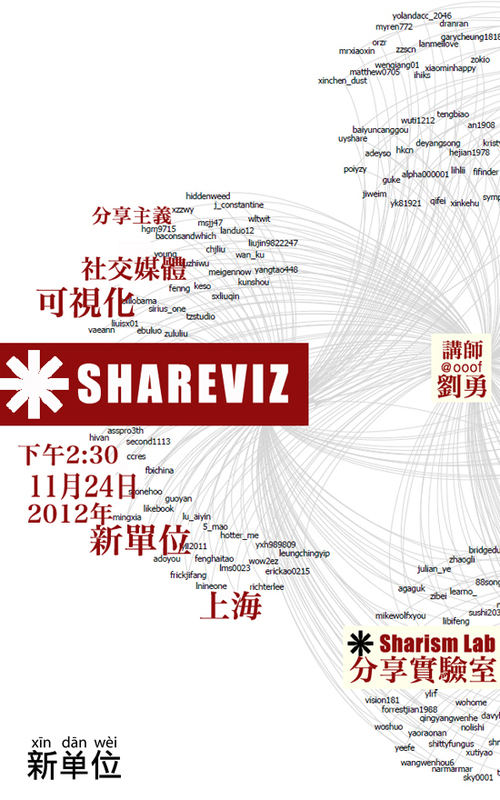 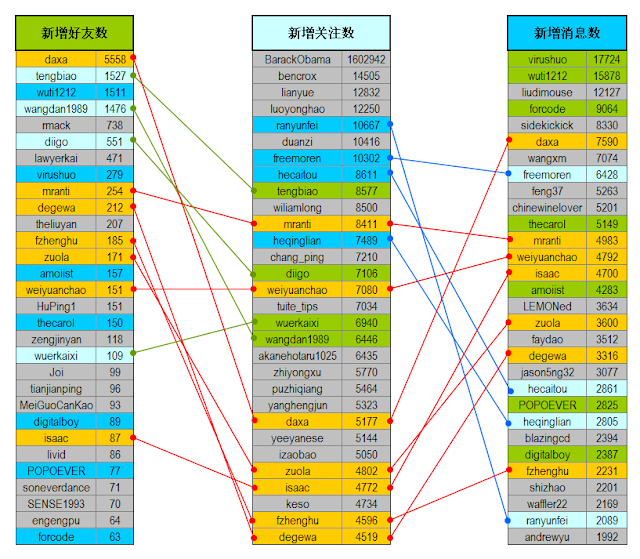 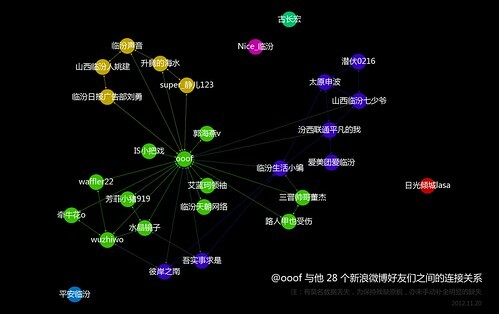 He has been sharing large amounts of graphics and information of data visualization via the social media network since 2012; He held ShareViz data share — beauty salon in Shanghai of 2012 November; He wants to find a way which can present what is the energies of motion hidden behind the dynamic society, and can explain how these energies affect all aspects and different parts of the society, and where the energies come from and where to go. 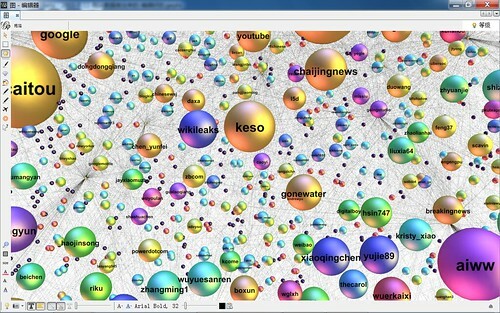 Maybe a feasible way is to characterize these invisible flow bodies by exploring the information flow track between people through social networks.